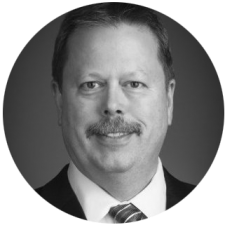 Jim Crenshaw is a Petroleum Engineer and Senior Executive Leader, who brings a strong skill set combining technology innovation in drilling and completions products and services, enhanced by deep global experience in leadership, strategy development & operations engineering. These skills have been developed and proven through operational implementation challenges and successes throughout his career. Jim’s experience and capabilities are key components in enabling the delivery of optimum solutions for your service challenges. He has consistently made strong contributions to corporate results within the Oil and Gas service sector. Mr. Crenshaw is fluent in Spanish and English.